Techno's king and queen take over Destino for a special performance at Destinomakers at the end of September. Talk about an unmissable date, get this. Techno power couple Adam Beyer and Ida Engberg join forces for an evening of that heavy hitting Drumcode sound at Destino on Thursday 27 September. Destinomakers has pulled it out of this bag this season at the Pacha-owned open-air music venue and resort. 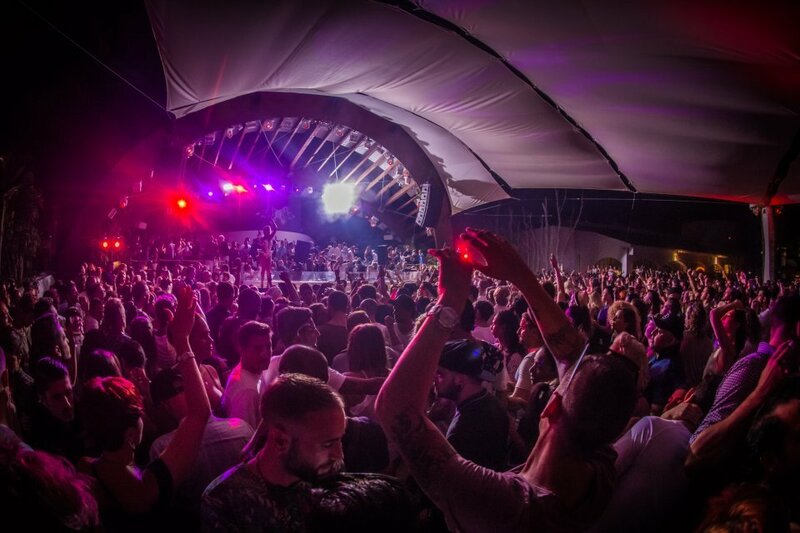 This year has seen exclusively electronic music royalty the likes of Marco Carola, The Martinez Brothers and Jamie Jones take over the decks at one of the island's most popular open-air parties. The Swedish couple has come together only two times this season. The first one was at Hot Since 82's Labyrinth residency at Pacha, where they're set to go back-to-back once again for the closing on 12 October. They also played Paradise at DC10 in the middle of July. Drumcode fans set to be on the island and more will know that this Destinomakers announcement is quite the special treat. While the guests joining the pair haven't been announced yet, their b2b alone is enough to get us at the picturesque open-air venue. See below to get all the info and secure your ticket. You want to be there for this one.